UNESCAP East and North-East Asia Office, the Secretariat of North-East Asian Marine Protected Areas Network (NEAMPAN), in collaboration with Suncheon City, will organize the NEAMPAN workshop “Sharing Experiences in MPA management” and its 2nd Steering Committee Meeting on 15-16 June 2015 in Suncheon, Republic of Korea (ROK). As the first gathering of the 11 target MPAs of NEAMPAN, the workshop will exchange experiences of the overall MPA management with a particular focus on (i) sharing experiences of MPA management and (ii) sharing experiences in partnership and networking among MPAs. 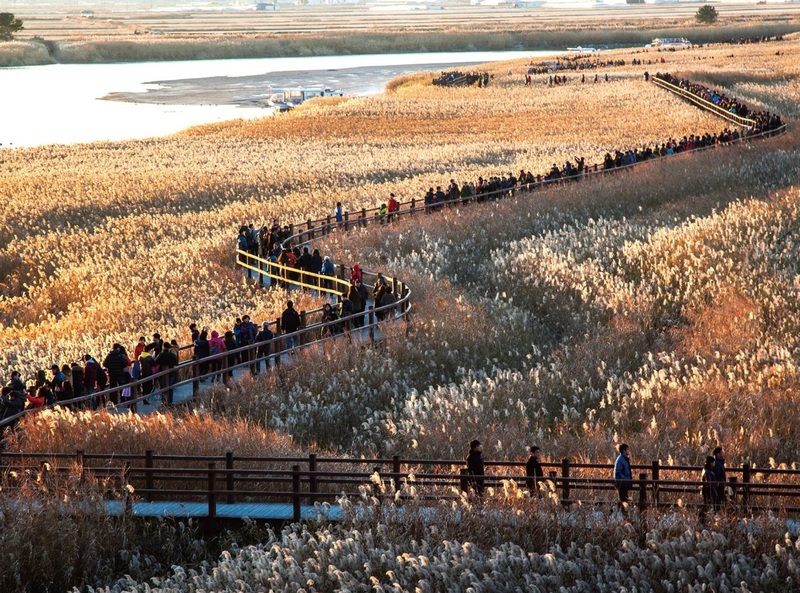 To benefit from the workshop venue, it will also highlight MPA management experience of Suncheon Bay Tidal Flat Marine Protected Area, one of the designated NEAMPAN sites in ROK. Participants from international organizations, universities and NGOs will also be invited to provide information and share their expertise on MPA management. Through the discussion, it is expected to identify modalities of MPA networks which could be most efficiently conducted at international level (vis-a-vis national level).